Smacha closed its doors on May 31st, 2017 and transitioned to online retail under the name CC Fine Tea. 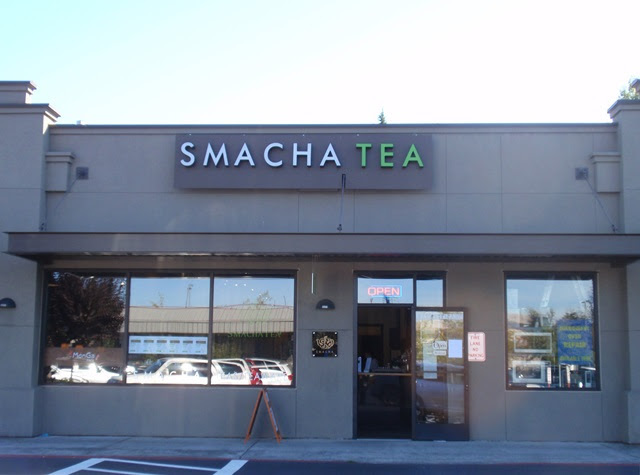 Smacha is a tea shop and tea house located in a shopping center off of 148th Avenue East, between NE 20th Street and Bel-Red Road. 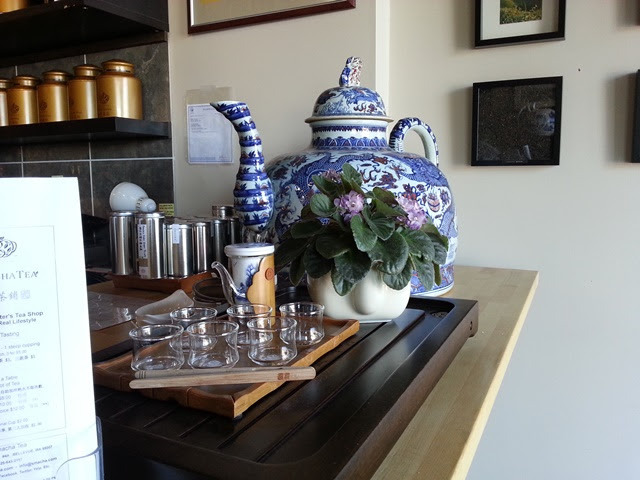 I was warmly welcomed as soon as I entered on this first visit. 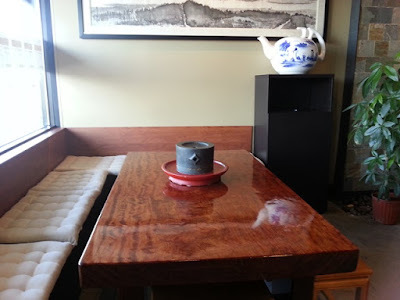 The setting is peaceful with comfortable seating and beautiful, warmly lit decor. 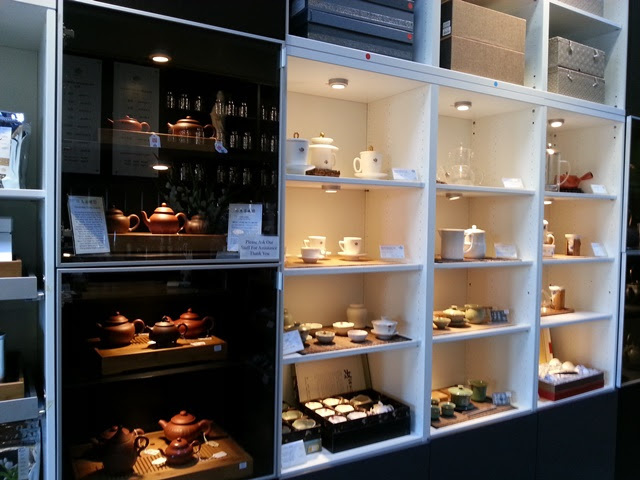 Smacha offers a wide selection of teaware and supplies, including Yixing teapots and gongfu trays. Quite a few pieces have found their way onto my future shopping list. 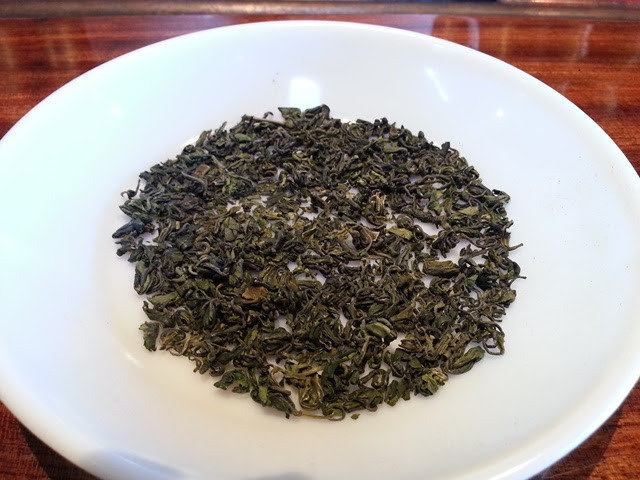 Owner Jason Chen has decades of experience in the tea industry and sources many of the fine teas at Smacha from his own tea gardens in China. 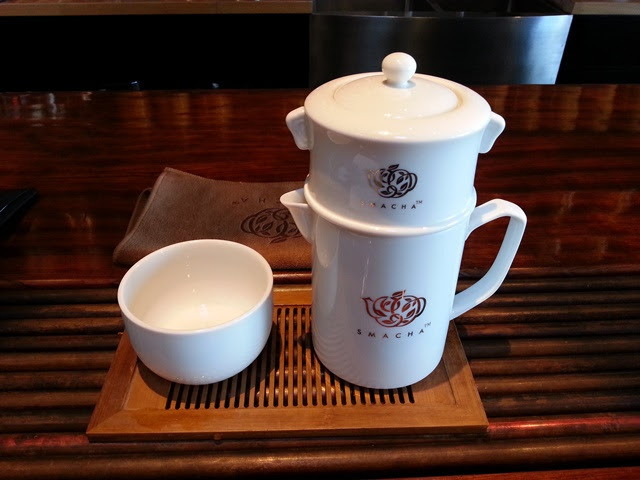 At the tea bar, my drink was prepared with an Automatic Tea Brewer, designed by Jason Chen. I first saw this device in use at the 2013 NW Tea Festival and it would be quite useful for anyone who might find themselves distracted while trying to brew a great cup of tea. 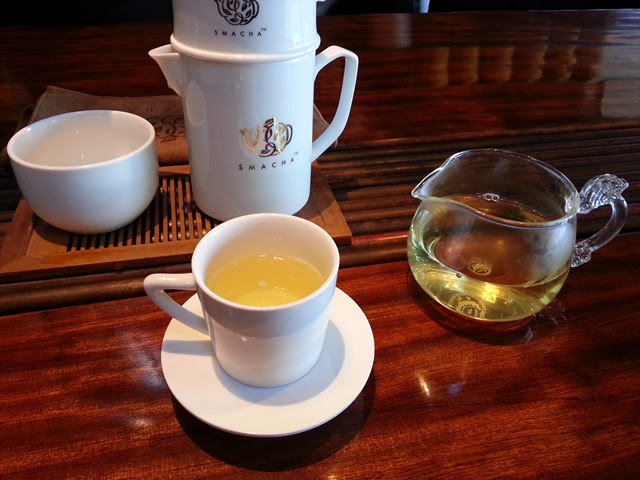 My tea selection for this first visit was the Ping Shui Ri Zhu green tea. It's always interesting to note the differences in aroma between dry leaf and infused leaf and I appreciated that the dry leaves were presented to me while my tea brewed. 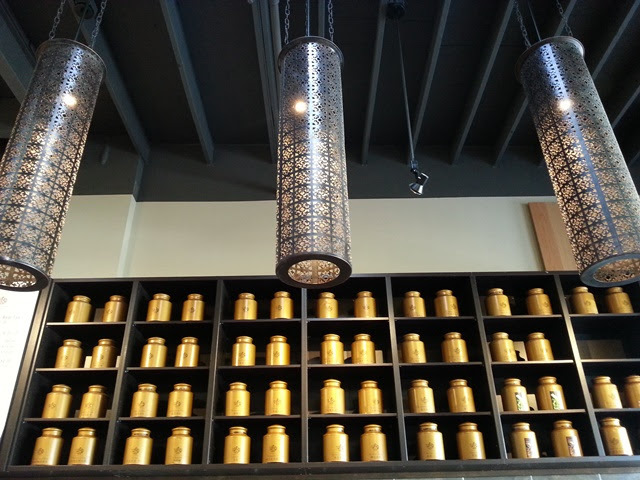 Smacha staff were friendly and knowledgeable, the tea was delicious, and I am definitely looking forward to future visits.